Have you ever heard of National Novel Writing Month? Every November, thousands of writers from around the world commit to writing a 50,000-word novel in just one month. 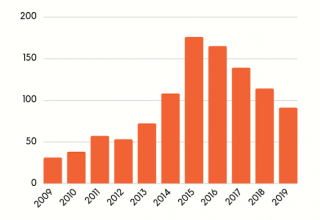 And in 2017, a record number of people (384,126 total) participated. And this year, they expect over 400,000. It’s even produced some bestsellers along the way. While to some this might sound like self-inflicted torture, it’s actually an awesome exercise that encourages participation in the art of storytelling. And that makes it something that businesses can learn from. 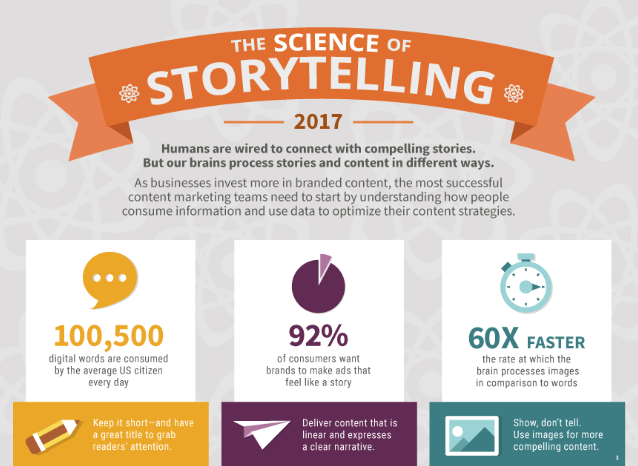 Storytelling and the elements that surround it are some of the most important tools in your marketing arsenal. The culture you create and the stories you tell can help you make an impact on your audience. And when you get all of those elements right, you can create an unstoppable brand that will be profitable for years to come. In this article, I want to show you why all of this is true. But first, I want to explain why your product, your business, and heartless marketing won’t cut it with your audience. What is the first thing you usually think of when you consider a startup or small business? In my case, I tend to think of the product or service. 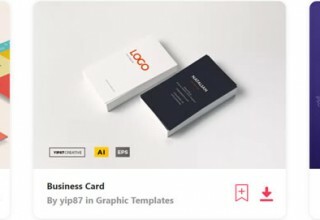 After all, it’s the “what” of your business. But the “what” isn’t enough. To be fair, there’s no denying that what you intend to sell is vital. It’s the very thing that will make you money and keep your business going. So in a way, it is everything. There’s also no denying that marketing as a whole serves some very important functions. 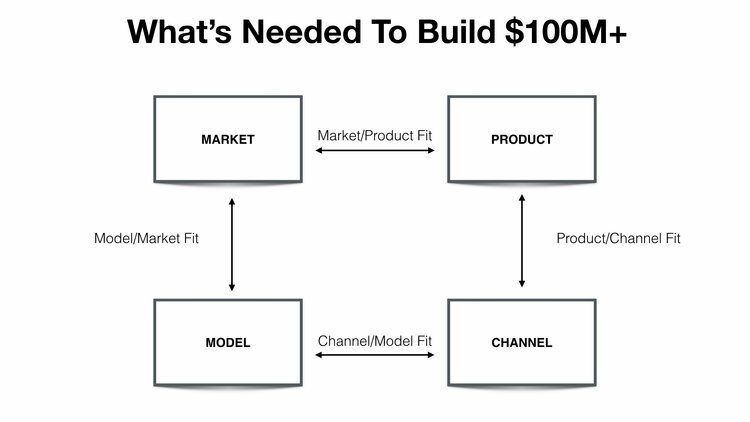 If your product is good and your marketing is sound, all of the purposes in this graphic should play out just fine. But simply having a product and a marketing strategy isn’t enough. That means that businesses with good products and sound marketing tactics are running into issues they didn’t expect. And that’s because having a market, a product, and an effective pricing system are only parts of a whole system. To complete the picture, you also need to know which channels work. And that creates a bigger issue. No matter where you promote your content, the channel always defines the rules. Facebook decides how it portrays your images, it and doesn’t give you much organic reach anymore. 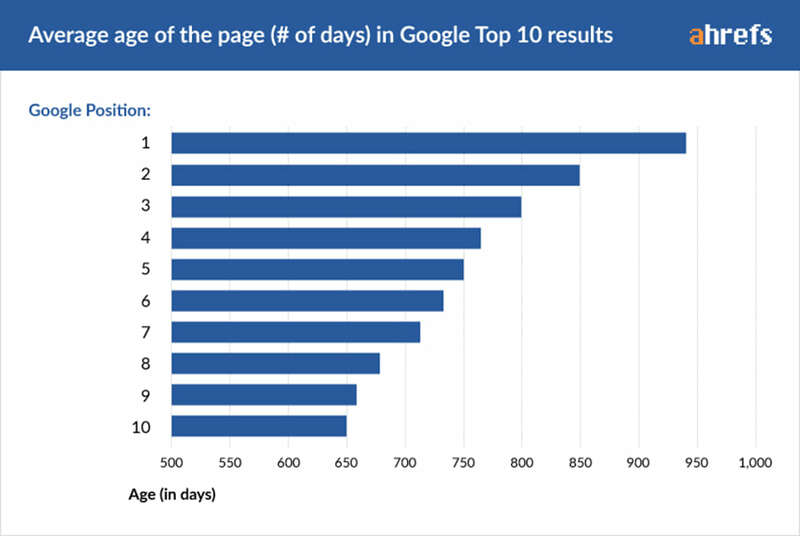 Ranking on Google is an uphill battle that may take years to win. And every other social media platform, search engine, and marketplace is the same. They all, to some degree, dictate how you interact with their platforms and thus your audience. This is an issue across the dozens of channels at your disposal. The platform you choose will always limit your marketing in some way. And then you have to take another step back and look at your competition within the channel you’ve chosen. Competition in any industry will always be huge. 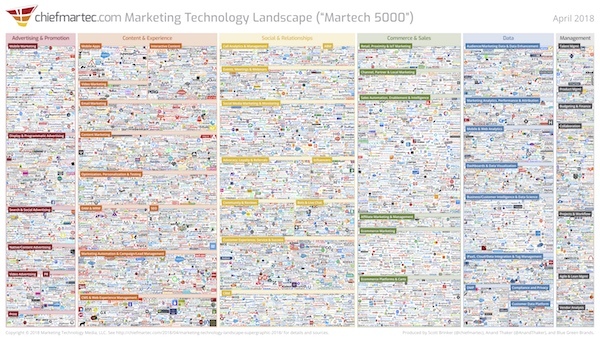 If you want a prime example of this, just look at the 2018 Marketing Technology Landscape Supergraphic. 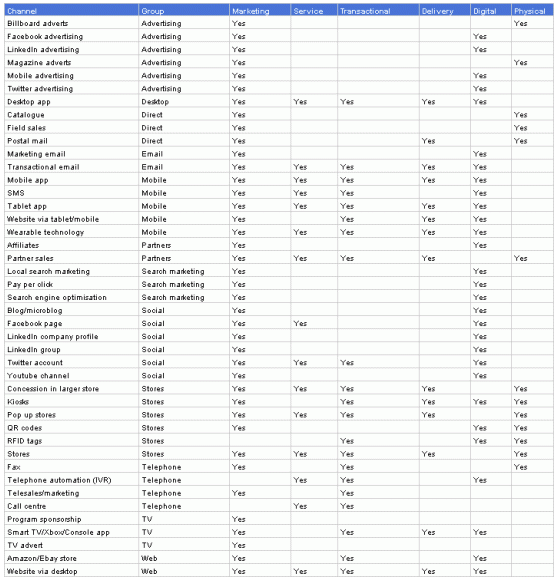 There are 6,829 companies that all have viable products in just one industry. They’re all using the same channels to promote their products. 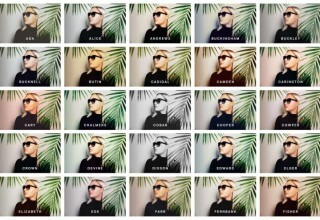 They all face the same limitations. And all of them are seeking to win new customers each year. With all this competition, simply creating a better product and creating a marketing campaign is no guarantee that you will stand out. So that leads to a few questions. What do you do to stand out in a world where everyone struggles for airtime? That problem will never go away. And, more importantly, how do you equip yourself with marketing strategies and tools that are proven and effective? The answer is to focus on your brand’s story, your company culture, and on how you can make an impact on your audience. I want to show you how each of these tools can help you stand out and sell more. To start with, let’s address why storytelling is important and look at some ways you can improve your brand’s story. If you’ve studied marketing for very long, you’ve probably run into a few posts about storytelling. 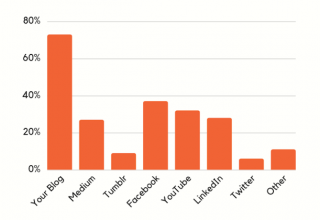 That’s because storytelling in your content is a more powerful tool than you might think. Plus, it’s what makes your marketing effective in the long run. But why does storytelling work? To answer that, you have to dig a bit into the psychology behind it. In a fascinating study from a few years ago, a team from Berkley linked effective storytelling to greater levels of empathy in the audience. In their tests, they discovered that the story they shared triggered higher amounts of two different substances in the brain. The first substance, cortisol, allowed their subjects to focus their attention to a much greater degree. From there, heightened levels of oxytocin brought out greater levels of empathy with the storyteller. And as a result of these two increased substances, the test subjects were much more willing to donate to be a part of a cause. In short, they were able to change human behavior by affecting their subject’s brain chemistry with storytelling. And when you look into some of the subsequent studies on storytelling, the results shouldn’t surprise you. 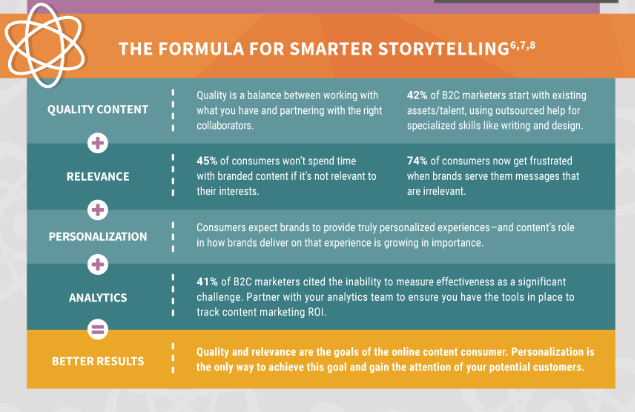 A staggering 92% of consumers want brands to make ads that feel like a story. That means that most of the people you’re trying to reach will be more interested in your marketing if you present an engaging story. It’s a clear sign that people value stories over just about everything else. But with so many people consuming so much content each day, creating a narrative that is both relatable and actionable presents a challenge. You need to know what kind of story to tell in order to wield this tool effectively. 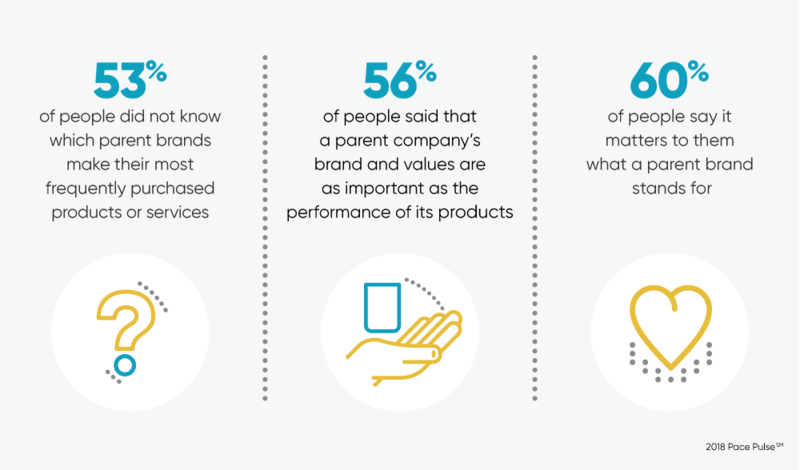 When you look at what consumers look for in a brand’s story, more than half say that a brand’s values are just as important as their product. On top of that, 60% of your audience wants to know what you stand for anyway. So your objective should be to create a story that will resonate with your audience first. Then, when you’ve found your story, you can adapt it to the platform that displays it best. When you accomplish that, some great things can start happening with your marketing. 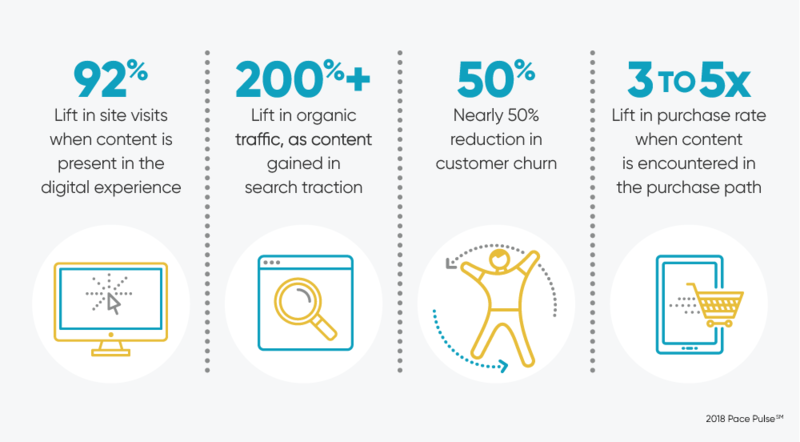 In this report, focusing on storytelling gave the brand a 92% lift in site visits and increased their purchase rate by three to five times their previous amount. By simply incorporating storytelling into their marketing efforts, they were able to find new customers and keep old customers returning. And every brand can do this. The whole picture of your business is caught up in storytelling. The product you sell, the channels you use, and even the market you sell in play a role in how you present your story. And with the right approach, you can accomplish this for yourself. You want to provide relevant and high-quality information that speaks to your audience and that you derive from hard analytics. This is a proven way to share your story effectively. This goes against the common idea that you know what’s best for your business. In this case, your audience knows better. So start by giving your audience the content that they want. Then, make sure that you’re following best practices for your content that will encourage visitors to engage with your story. That includes elements like using first and second person, creating killer headlines, and writing shorter paragraphs. If you create skimmable content that still tells your story and conveys a lot of value, your audience will love you for it. 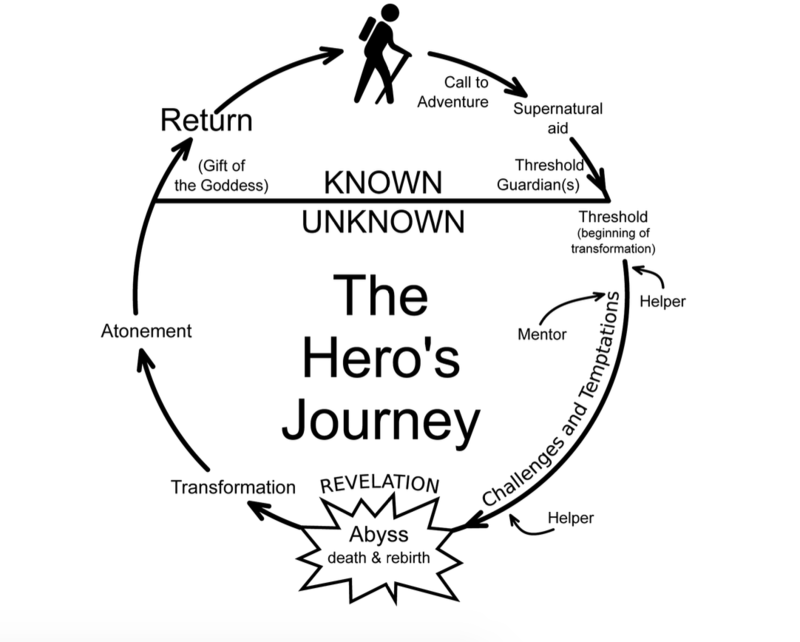 And then, if you want to go deeper, consider a storytelling model like the always-popular hero’s journey. By putting your brand in the shoes of the hero, you can create a story that people will want to read. You’ll share your inspiration, struggles, and the lessons you’ve learned that make your brand unique. Even if you don’t create a story with all of the elements, you can still craft a message that is engaging and share-worthy. 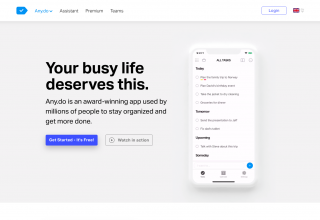 They make themselves the hero of this story in a way that makes the brand relatable, trustworthy, and quality-oriented. When you watch a story like this, there’s a good chance that Patagonia will cross your mind the next time you need to buy a ski jacket. And they’ve been very successful with these stories. Their YouTube channel has hundreds of videos and millions of views. Remember that by focusing on storytelling that connects with your audience, you empower every other tool in your marketing toolbox. Story is the battery that powers everything else. Without it, your brand will be boring and lifeless no matter what you do. 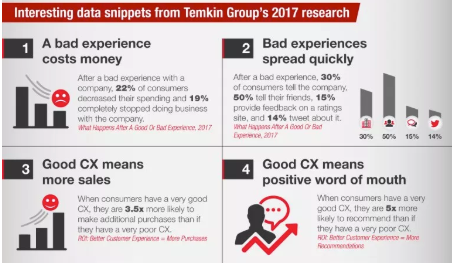 When you talk about conversion rate optimization and customer retention, you can’t ignore customer experience. 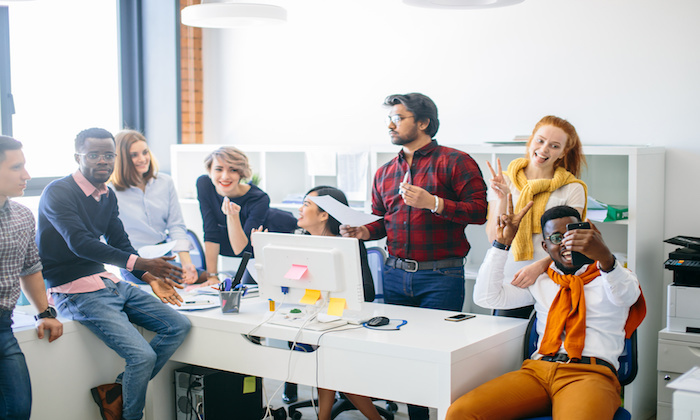 Everyone knows that good company culture can increase productivity and ultimately make your business more profitable. But more importantly, you should know that how your customers experience your brand is what ultimately decides if they do business with you. Consider how some of the various elements of customer experience play a role in your marketing. Bad experiences cost you money and can spread like a California wildfire. But a good experience can have just as strong of an effect in a positive way. How you and your team interact with a potential customer ultimately dictates whether that experience will be positive or negative. And if you start to nail your customer experience, you’ll start to see real growth in your business. 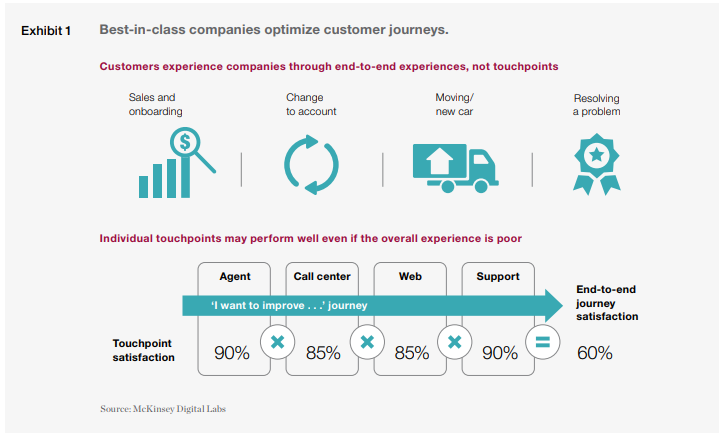 73% of companies with above-average customer experiences perform better financially. 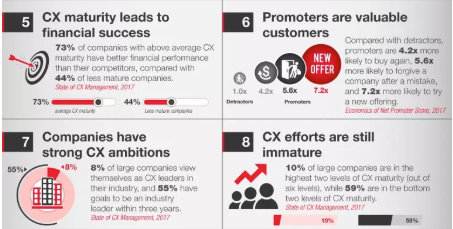 Despite that fact, customer experience in many companies is still in its infancy. So if you want to create a positive customer experience, you have to go to the root of the issue. And customer experience begins and ends with company culture. Just think about customer experience in the big picture. When someone comes to you to buy a product, he or she will likely touch every aspect of your business. 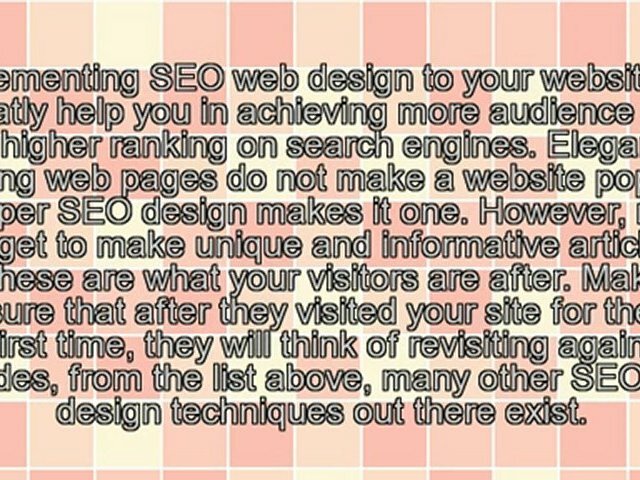 Your website is likely to be the first point of contact. But, in many cases, your visitor will talk to your sales department when they want to buy. And when they need to troubleshoot, your support team will get a call. Then, if they stick around long enough, they may even talk to upper-level management about improvements they’d like to see in your product. All of those are touches that give a direct window into your company culture. If you have a poor culture, they will take notice. But if you have a great culture with happy employees, they’ll also notice that. 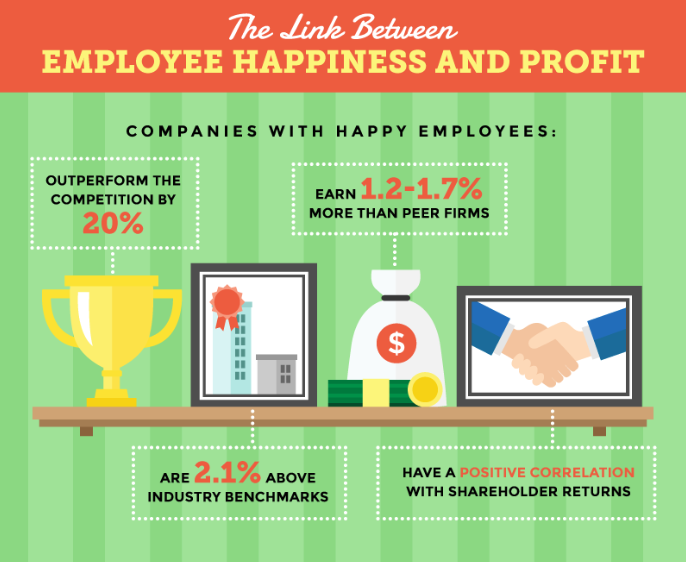 When your employees are happy, your business will be in a better position to grow. And when you’re in that position, your storytelling and other marketing efforts will feel more genuine and open more opportunities. That’s when the power of culture really starts to come alive in a brand. So how do you build a good company culture? 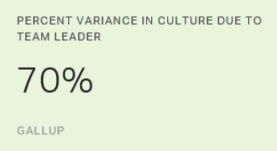 According to a Gallup poll, culture starts with leadership. That means that culture has to start from the top. It depends on how you handle client issues or other high-pressure situations. And it also depends on how well you implement and uphold values, which circles back to brand storytelling once again. In essence, it requires you to treat your employees like internal customers. By using your team as a stepping-off point, you can establish a framework that emphasizes and advances customer-centric thinking across the board. And when you focus on building and sharing a company culture that elevates your customers, your marketing will ultimately build your customer experience. For example, Zappos promotes their culture by encouraging their employees to be genuine with every interaction they have. And it works. You can see that from this instance when an employee stayed on a call with a happy customer for 10 hours and 43 minutes. Many companies would have reprimanded this employee or even fired him. But for Zappos, this is the price of good customer service and a healthy company culture. And other companies have replicated this approach. Robert Richman, a former Zappos employee, was able to build Zappos Insights into a company that helps more than 25,000 students each year by focusing on emulating and sharing the original Zappos culture. And other brands have started taking note of these changes, too. Efforts like this are what create the culture that ultimately influences the experience of your customers. When you can create a customer experience that aligns with your culture and storytelling, you have the makings of a successful brand. But if you start letting culture slip, you’re undermining the very elements that make your marketing effective in the first place. People care about your culture. It’s where who you claim to be meets who you really are. Make it good, and you’ll never struggle to win business. Impact is a vague word when referring to a business. 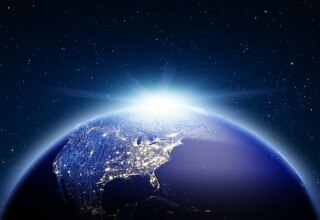 It could mean anything from how you affect the environment to how many jobs you provide. It’s vague, and vague is rarely helpful. So before we dive in, I want to clarify what I mean by impact. In the case of marketing, impact should mean the deep, meaningful relationships you have with your customers. In other words, impact dictates how involved you are in the daily life of your average customer. This is important because meaningful relationships and authenticity are what lead to sales and customer retention. 91% of consumers are willing to interact more with a truly authentic brand. That’s what impact looks like. In a sense, impact is the culmination of your storytelling and company culture as they play out in your actual interaction with a customer. 62% of consumers will consider buying again from an impactful brand. 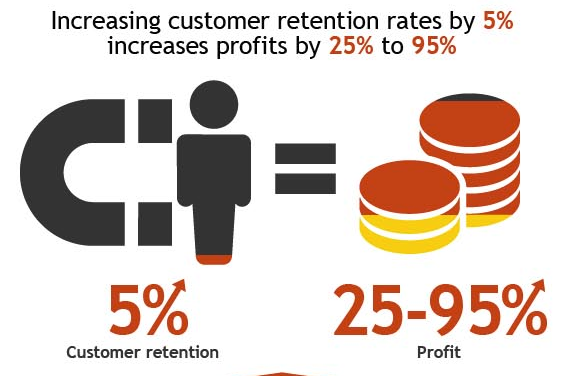 That type of customer retention is huge, and retention ultimately means more money from less effort. It means that you need to build your organization around positive messages, positive experiences, and customer-centric values. But I want to take this idea a step further. You shouldn’t leave impact to chance, even if it does rely on various elements working together. It’s easy to get lost in the complexity of this issue when you have a business to run. That’s where a tool like a customer relationship manager (a CRM) can help you. 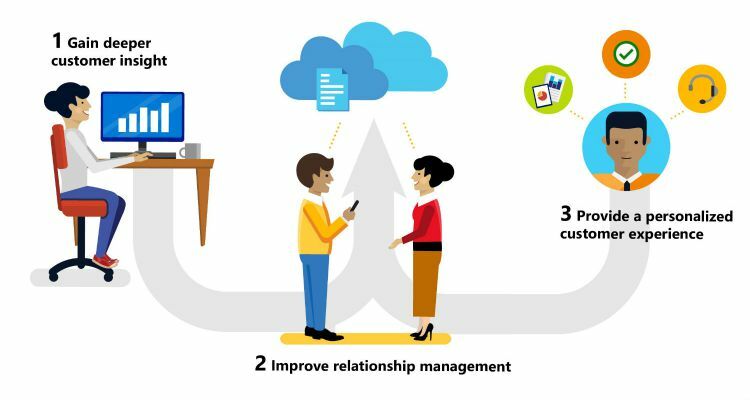 A good CRM will act as a digital notepad that helps you track how well you’re following through with each potential customer. You can use the information you gather in a CRM to help you improve personalization and create more impactful relationships. 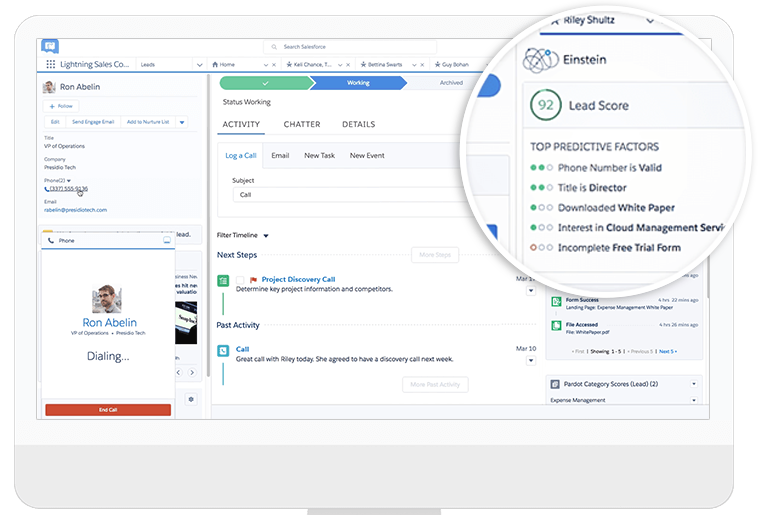 One potential CRM system you can consider is the ever-popular Salesforce platform. Salesforce is very versatile and can work with just about any business model. 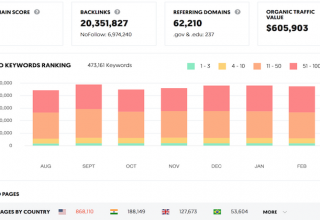 But you can also use this system to give you insight into your overall customer relationship, too. For example, the shoe brand TOMS uses the Salesforce CRM to stay connected with their customers in an impactful way. It’s a different approach, but they found a way to measure and track their goals by implementing a CRM system. It displays a company attitude that emphasizes the effectiveness of their customer relationships. It’s an approach that’s worth trying. 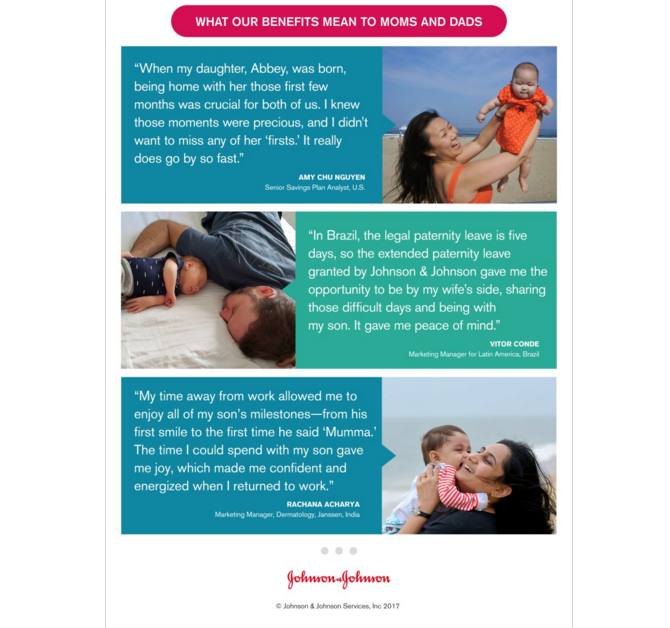 Focusing on impact deepens your marketing. It makes your brand more sincere and profitable. And you’ll ultimately have a brand that’s able to leverage powerful marketing tools that your audience will want to engage with. It’s easy to look at marketing elements like story, culture, and impact and call them “soft” metrics. How do you measure a story? And what does impact look like for your brand? But therein lies the ultimate power of each of these different tools. 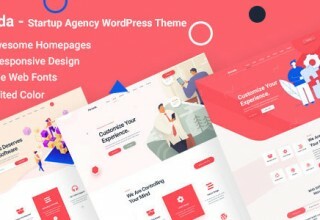 They can truly make your brand unique in a way that your product never will. You will always have a competitor that can match your product or even beat it. And you will always struggle to control your marketing channels against a never-ending tide of updates and changes. But you don’t have to change your story. 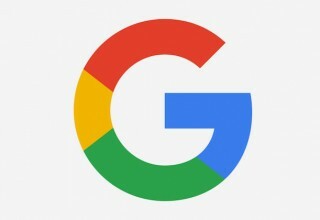 You don’t have to rewrite your culture every time Google updates its algorithms. And your impact will always be what you make it. So start by crafting a brand story that will truly resonate with your audience. Emulate the hero’s journey or create your own path in a way that resonates with your audience. From there, make sure that your culture is healthy and thriving. A happy employee will create a happy customer, which is where your marketing will truly start to grow. And take time to consider how meaningful your customer relationships are. If customers love you, they’ll be willing to come back time and time again. Utilizing a tool like a CRM can help you track and measure the effectiveness of your marketing and keep you in alignment with your goals. 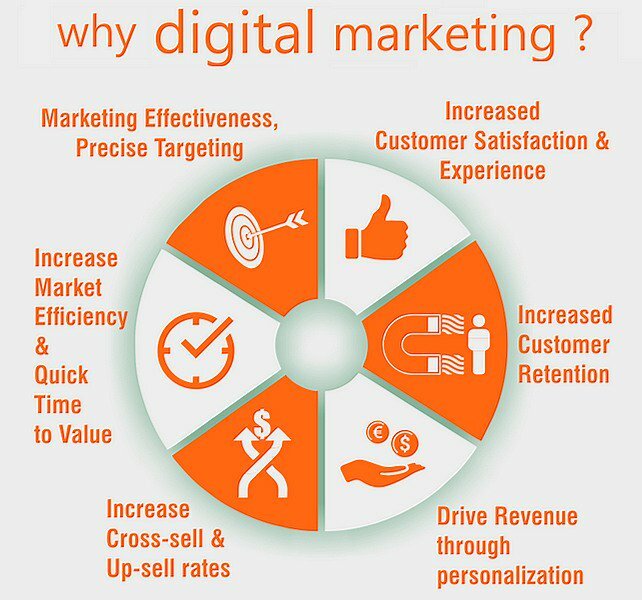 And when you add all of these elements together, your marketing will be stronger than ever. How has your company story, culture, or impact influenced your marketing? And in 2016, a record number of people (384,126 total) participated. And this year, they expect over 400,000.